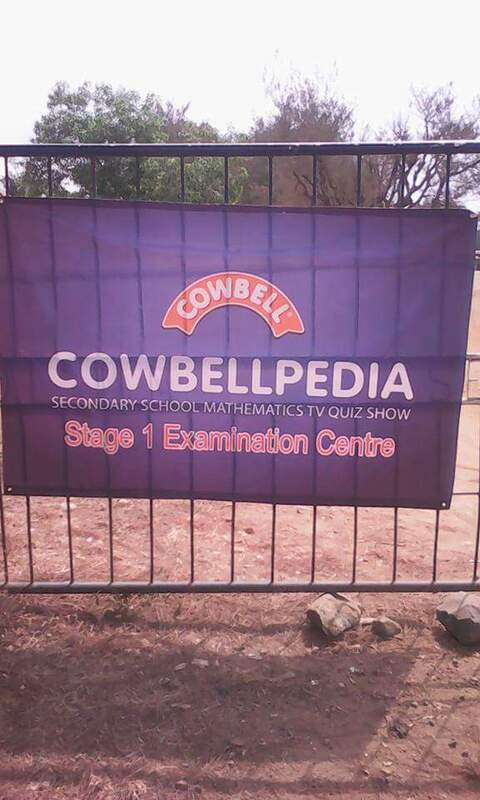 Results of the 2018 Cowbellpedia Secondary Schools Mathematics TV Quiz Show qualifying examination have been released by the National Examinations Council (NECO), which conducted the exercise. The results showed that three candidates from two schools in Port Harcourt in Rivers State and Abuja had perfect scores of 100 percent. They are Favour Okarike and Benny Sampson from Graceland International School, Port Harcourt, Rivers State; and Chiedozie Okezie Uzoschukwu of Nigerian Tulip International College, Abuja, all in the junior category. About 40,000 students sat for the examination conducted held on Saturday, February 17, 2018 to participate in the competition sponsored by Cowbell, the flagship brand of Promasidor Nigeria Limited. The junior category had 21,000 candidates, while the remaining were senior secondary school students. With 15 candidates in the second stage, Ogun State led the rest of the states in the country, while Rivers State followed with 10 candidates and Osun State and the Federal Capital Territory, Abuja had five candidates each. Further breakdown of the results shows that Ambassador College, Ota, Ogun State, which produced champions in both categories in 2016, topped the school chart with nine students in the second stage, while Graceland International School, Port Harcourt, Rivers State came second with seven students. Managing Director of Promasidor Nigeria Limited, Mr Anders Einarsson acknowledged the support of NECO, state Ministries of Education across the country, school principals, teachers, the media and partner agencies on the initiative over the years. 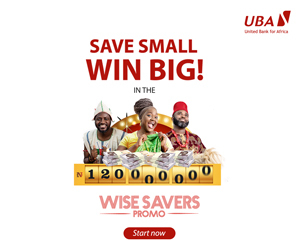 This year’s prize money has been doubled as the ultimate winner in each of the categories will be rewarded with N2 million plus an all-expense paid educational excursion outside the country, while the first and second runners-up will receive N1.5 million and N1 million respectively. The teachers of the top prize winners will win N500,000, while those of the first and second runners-up will receive N400,000 and N300,000 respectively.